Everyone’s favorite Good Guy Doll is back for a fresh start of new mayhem. 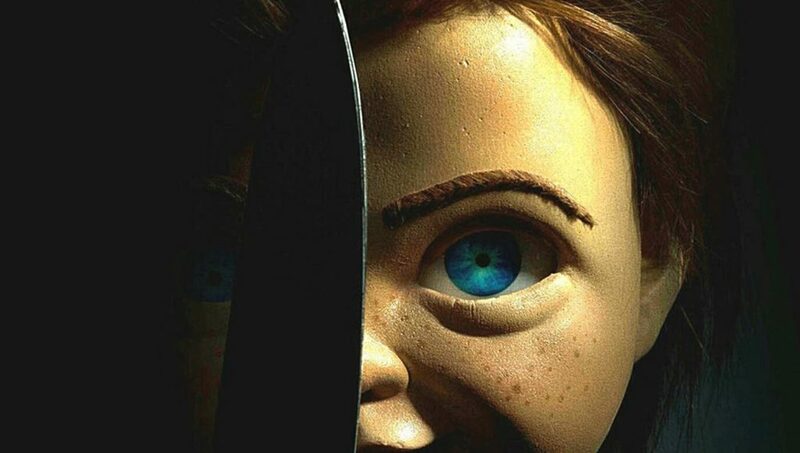 Seth Grahame-Smith and David Katzenberg, producers of “It: Chapter One” and the upcoming sequel “It: Chapter Two”, are behind the remake of classic horror movie, “Child’s Play.” The original film was about a boy who is pursued by a killer doll that wants his soul. The film is directed by Lars Klevberg, with a script by Tyler Burton Smith. The new film will be in a modern setting with a brand new Chucky doll. The new design was revealed in September 2018 followed by a theatrical poster in November that showed that the film’s adaption of Good Guy Dolls will be called Buddi, with a WiFi icon over the “i” hinting that Chucky may be going high tech. Child’s Play hits theaters June 21, 2019. The film stars Aubrey Plaza, Gabriel Bateman, Brian Tyree Henry and Tim Matheson.